Your manufacturing process requires a consistently functioning wastewater process system. 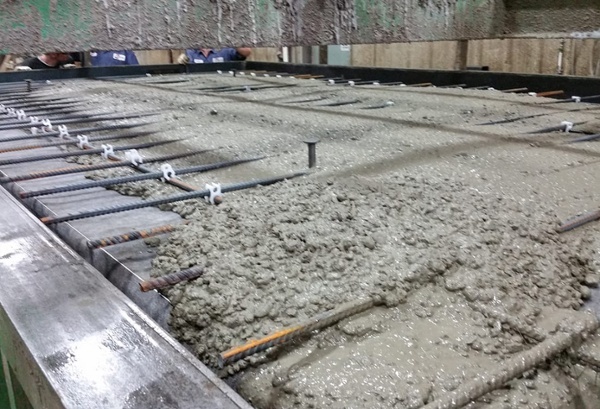 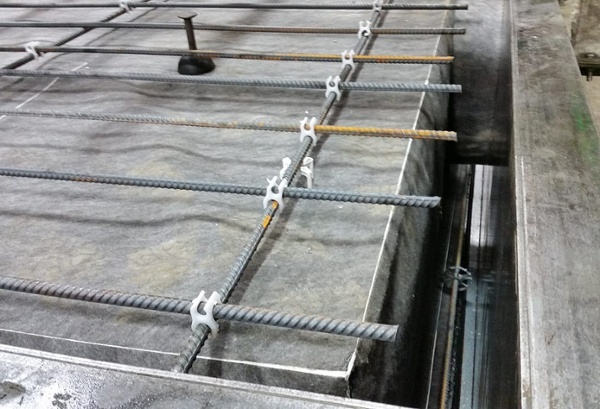 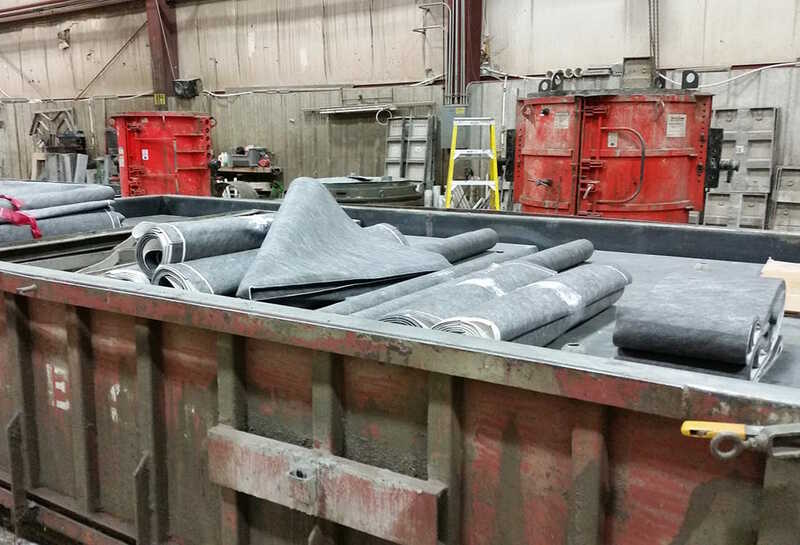 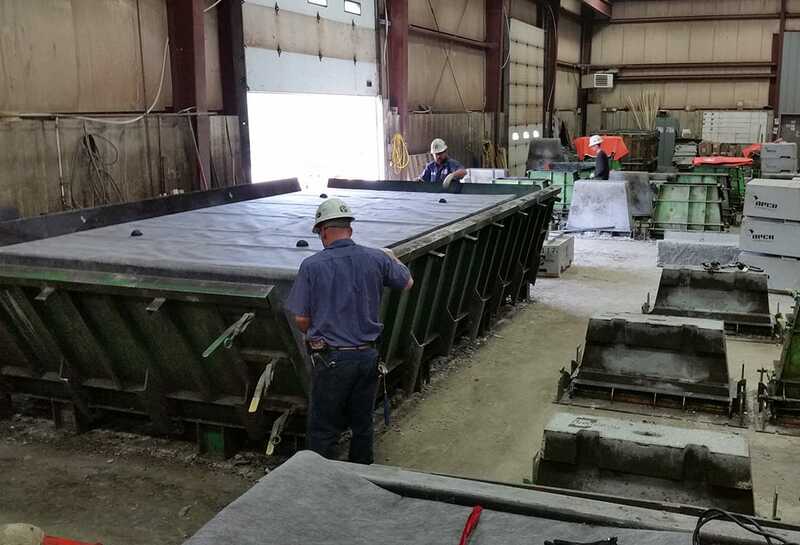 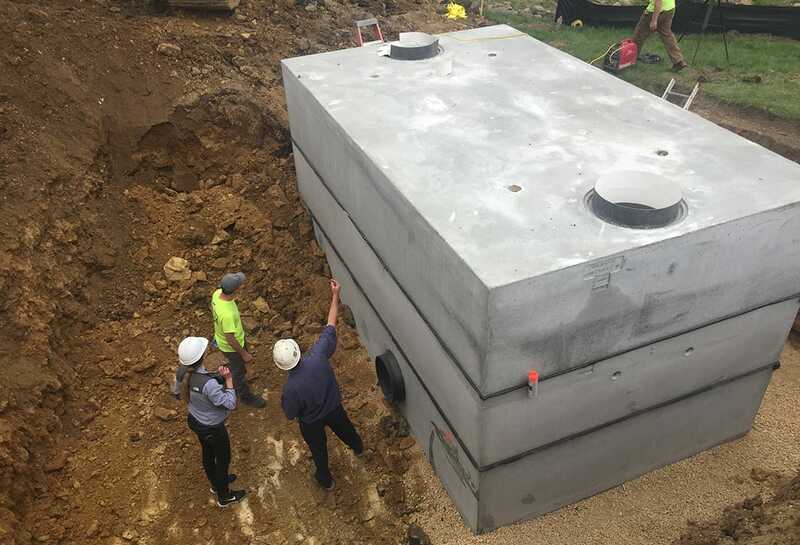 Our precast concrete tank liners ensure that your system provides long-term reliability. 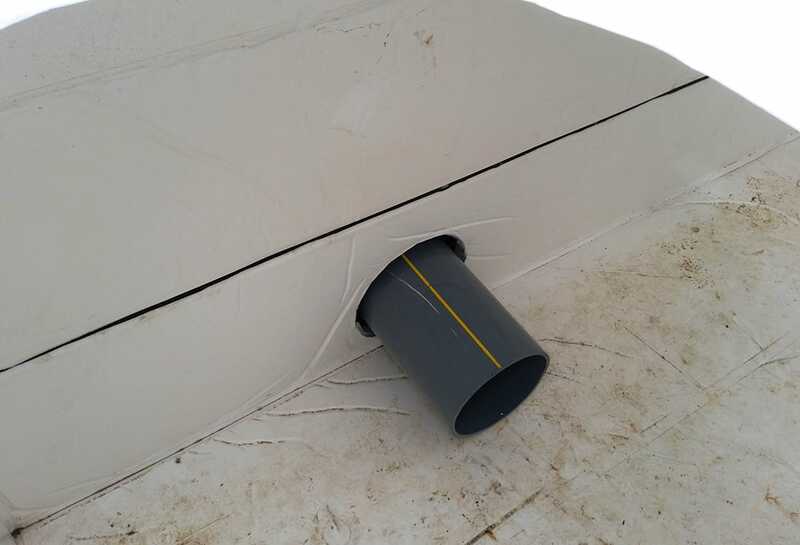 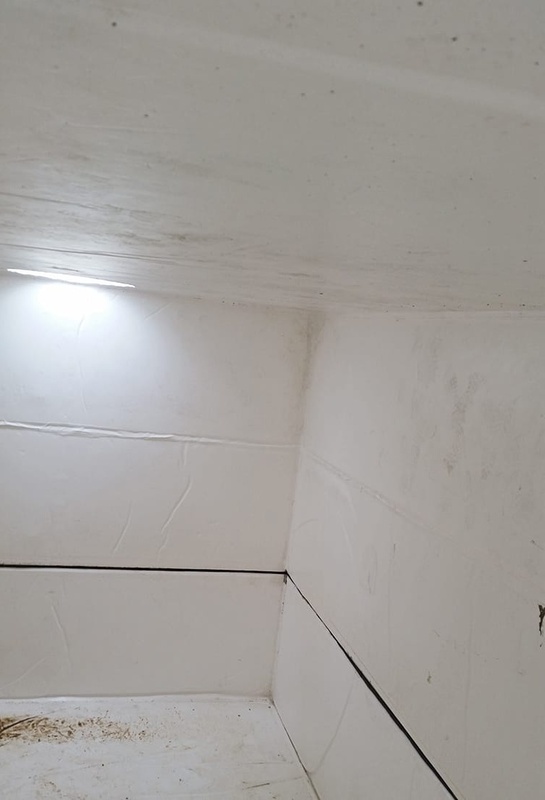 Lining your process water systems and concrete holding tanks with XR QuikLiner provides a solid membrane barrier that protects the system from a variety of chemicals and gases that could facilitate microbial induced corrosion (MIC). Contact us to learn more.